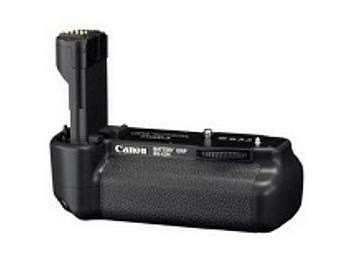 Original Canon BG-E2N Battery Grip for Canon EOS 30D, 40D and 50D cameras. Living in Portugal, i`ve recentely bought from Globalmediapro a power grip for my Canon EOS 50D . I must say that it was easy, I was able to locate my purchase almost in real time. And it came right to my doorstep without problems, well aconditioned.